Kodacolor photo of a building and its grounds. 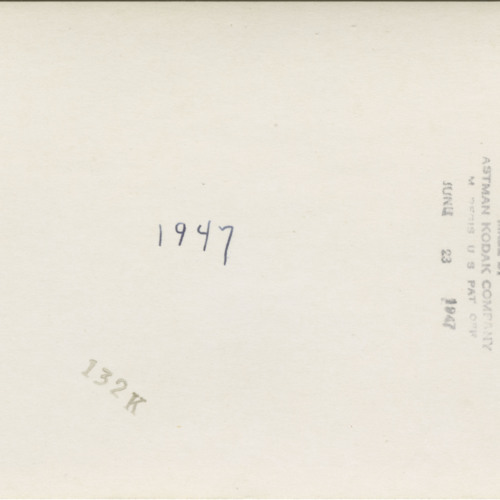 Labeled on back with the year "1947". 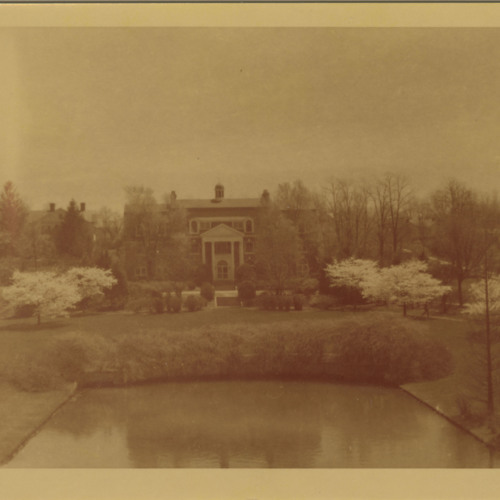 “Photograph, June 23, 1947 (Ms2014-002),” VT Special Collections Online, accessed April 26, 2019, http://digitalsc.lib.vt.edu/Ms2014_002_AllenBeulahO/Ms2014-002_BeulahAllen_B1_F15_Photograph_1947_0623.